The longest serving member of staff, Steve joined the Club in 1978 with a solid focus on underwriting. 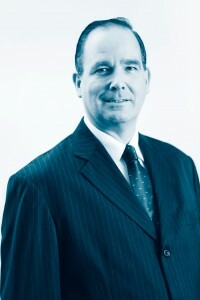 He relocated to Singapore as General Manager with the opening of the branch in 2009 with overall responsibility for the Club’s business in the region. In May 2015 Steve was appointed to the Board of SPL as Commercial Director, taking on a wider remit reporting to the main Board on the Club’s worldwide business development and commercial direction working with the underwriting and claims teams in both London and Singapore.